Pioneer Works in Red Hook, Brooklyn. 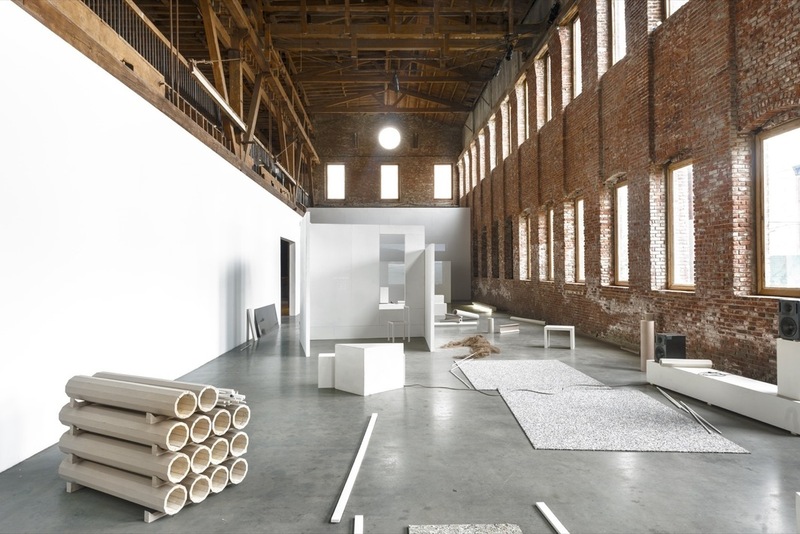 Pioneer Works, the Red Hook–based arts nonprofit and cultural center, has named its participating 2019 artist residents in the fields of visual art and music. This year, the organization is also evaluating their Tech Residency program, which previously followed an invite-only application process, through an open call. Previous participants in the tech program include Stephanie Dinkins, Martine Syms, Morehshin Allahyari, and Jacolby Satterwhite; this year’s tech residents will be announced on March 1.